GremlinaCoconut needed a new coded website design and created a contest on 99designs. Unique template design and code required. 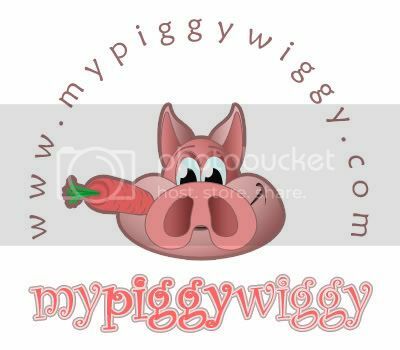 MyPiggyWiggy. Clean, curvy, modern, attractive, quirky, easy to use, Web 2.0 style. I need a homepage designed for http://www.mypiggywiggy.com. The site will be about everything to do with food, focusing on eating out and also online food shopping. I wish the site to have a background similar to the one on http://www.freewebs.com but require mine to gradient in a pink variation. I also require an email sign up somewhere on the page. I wish for the site to be quite smooth with curves. I will work closely with the winning bidder as I may require extra text boxes etc created too. Design input is most welcome, please be as creative as you wish and I promise to give regular feedback. and http://i32.photobucket.com/albums/d…tontop.jpg but you can tweak this for the colour scheme. More work will follow on future projects.